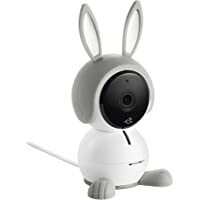 Get NETGEAR Arlo 1080P HD Baby Monitor from Amazon.com. 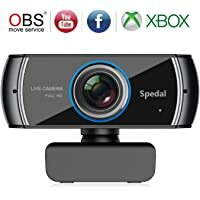 Get Spedal C920 Full HD 1536p Webcam from Amazon.com (via Xiongmeng Technology). Discount : $17.20 via coupon "GYRFPJN9"
Deal of the Day! Super Hot! 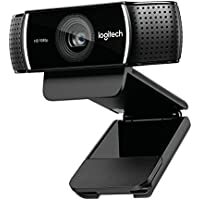 Today only, get Logitech C310 USB 2.0 HD Webcam (Black) from Amazon.com. 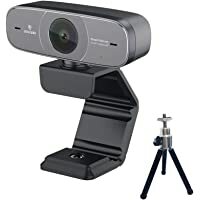 Get YoLuke Video HD Web Camera with Built-in Sound Absorption Microphone from Amazon.com (via BayLine). 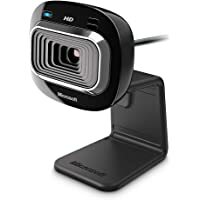 : $5.44 via coupon "50NZZF9E"
Today only, get Microsoft T3H-00016 LifeCam HD-3000 USB 2.0 WebCam from Newegg.com. Discount : $10.00 via coupon "34EPJZ2"
Deal of the Day! Super Hot! 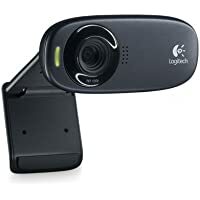 Today only, get Logitech C922x Pro Stream Webcam 1080P Camera for HD Video Streaming & Recording at 60Fps from Amazon.com. 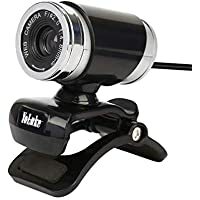 Get Logitubo 925AF HDR 1080p USB Stream Webcam with 2 Microphone Camera from Amazon.com (via Top Audio Life). 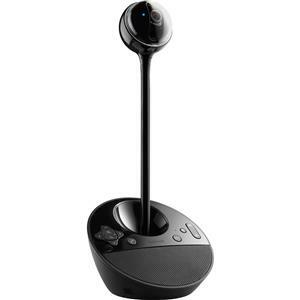 Get Logitech BCC950 ConferenceCam 1080p Video Conferencing Camera from Rakuten.com (via ATHQ).